An antibacterial and environmentally friendly chitosan/polyvinyl alcohol blend membrane was prepared via a non-solvent induced phase separation method. Vacuum membrane distillation (VMD) has been shown to be a promising desalination approach when going beyond the application range of reverse osmosis. 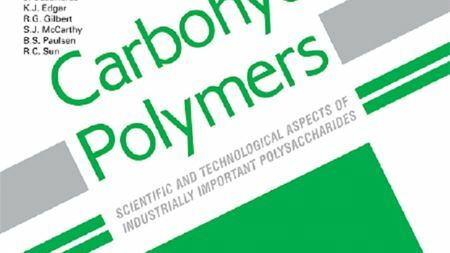 A hybrid membrane was fabricated by mixing alumina powder with high surface area powdered activated carbon. Mudcake buildup has a direct impact on expensive drilling and production problems, such as wellbore instability and pipe sticking. A novel thin film nanocomposite membrane for reverse osmosis applications was fabricated using cellulose nanocrystals. Lab-scale GAC sandwich slow sand filters were evaluated in removing selected pharmaceutical and personal care products. The use of membrane technology, a platform for the acquisition of water and energy from unconventional sources, has been limited by membrane fouling. Researchers have developed reuseable membranes based on bacterial cellulose and chitosan. 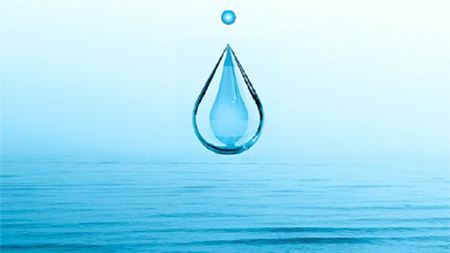 Rapid depth filtration is the dominant pre-treatment technology in the seawater desalination industry today. Greater process efficiencies using hybrid-meshes. The US poultry industry produces over 60 billion gallons of poultry processing wastewater per year which requires treatment prior to discharge. Electrically conductive membranes offer high performance due to self-cleaning of fouling deposits by application of external electric fields. To improve the membrane filtration operation, various hollow fiber arrangements were investigated using computational fluid dynamics. An artificial neural network ultrafiltration membrane water treatment control system has been developed. Existing electrospun filters suffer from inherent limitations in both strength and filtration resistance. Hydrophobic hollow fiber membranes were investigated in two different operation modes.